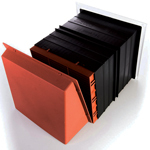 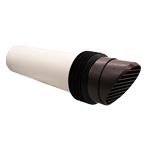 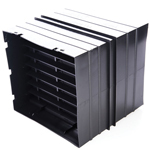 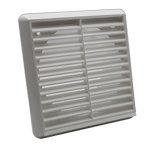 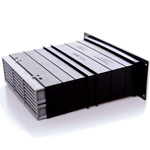 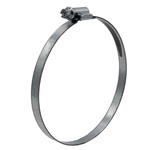 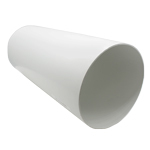 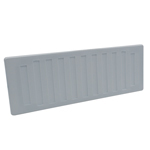 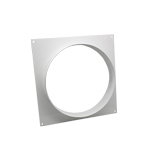 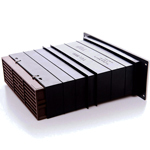 9×9 is a nominal size with the vent larger to cover any damage to the surrounding area. 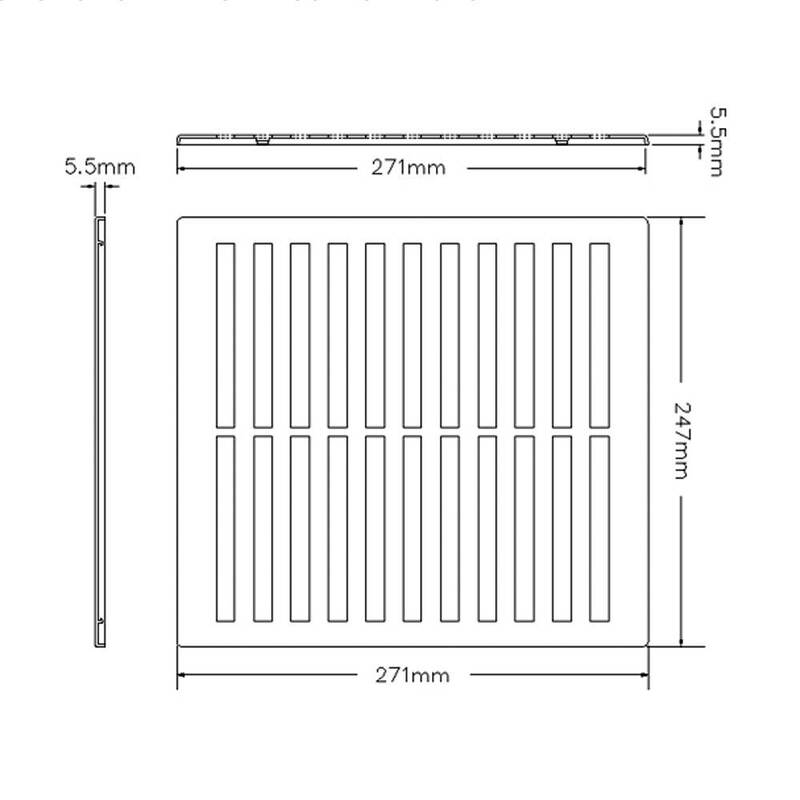 Total size is 271mm L x 247mm H - Please see dimensional drawing. 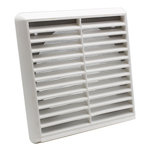 Manually adjusted for controllable ventilation. 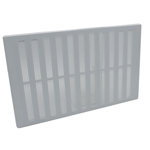 Free Area 13,000mm² (130cm²) per unit. 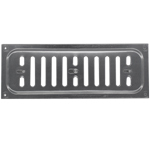 Plastic hit & miss grille with integral flyscreen. 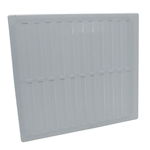 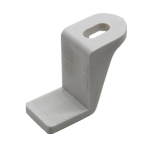 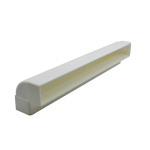 Size: 271mm L x 247mm H. Free Area: 13000mm² (130cm²) per unit.